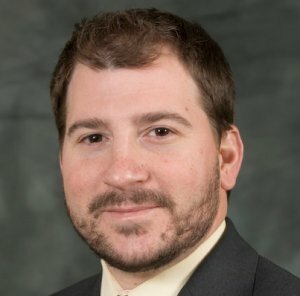 Pappas cautioned, “While we are please to see progress in Delaware, we remained concerned that state-by-state regulation will not deliver optimal outcomes for players, state governments, and the industry as a whole.” According to the U.S. Census, Delaware has fewer than one million residents. Speaking of the Federal Government, on Thursday, the Senate Committee on Indian Affairs held its third hearing in the last year addressing how internet gambling will affect Tribes. 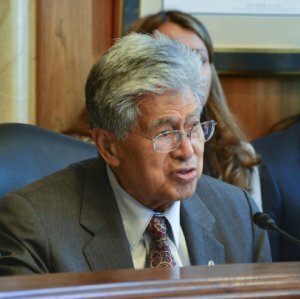 Although no markup or legislative action took place, it was revealed that Committee Chairman Daniel Akaka (D-HI, pictured) had drafted a Tribal online poker bill. Passage of any bill will likely not take place until the “lame duck” session of Congress later this year. We’ll keep you posted on the latest poker legislation news right here on PocketFives. How many people play poker in Delaware? You might be able to get a heads up match. The real question is…how many people will move to Delaware where there is no state tax? it’s def true that a lot of corp hq are set up in Georgetown, DE (Disney, 3M, and Dupont). the thing i’m wondering is how will they advertise it? Delaware Park Casino has a steady rotation of players. it’s def true that a lot of corp hq are in Georgetown, DE (Disney, 3M, and Dupont). the thing i’m wondering is how will they advertise it? Delaware Park Casino has a steady rotation of players. The more i see these top headline news articles the more i laugh….this is a joke and shameful to see everyone on thier hands and knees Begging for the government to legalize poker in you land of the free …sinse at one time the Indian tribes owned the land in which the Government pulled a fast one by now running it so stupidly…the Indian Tribes should demand legalization and not in 2013 or maybe 2014 or maybe if your lucky 2015 how about imediately or give us our land back,,,(now wouldn;t that be a headliner!! 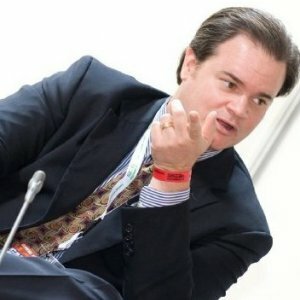 )…..you see the DOJ screwed everyone over and they are the ones that can only fix the mess (but don’t hold your breath)…..i surely like to know when they are going to release the funds to the players that they have on hand…when?..when?…when?…when?….it been over a year and no indication of if we are ever going to get any money back….but you see the sneaky government will use the excuss that there will be no refunds at all…isn’t that right? Just simply pathetic to say the least and i really feel for the people in the USA that have to deal with this Gov’t by thier continued ongoing sneaky ways!!! !…..absolutely unreal and sick!!!! They take what they want using the threat of violence and incarceration. We deserve what we get for being apathetic. russian brides could be a GREAT idea if u sit back and think about it!